The Graphics card is a piece of equipment that renders out all images and sends them to display on a Computer. It converts the data into a signal so that your monitor can understand. Simply it is a component that makes the connection between the computer and the screen. A graphics card provides complex calculations of image processing, video gamers and 3D image. To serve this purpose, it has its own processor and its own RAM to store the images and textures being processed. A powerful graphics card allows a high resolution, a high number of frames per second, shadow management, multiplication of polygons, transparency effects. The better your graphics card the smoother image can be produced. This is an important tool for the gamers as well as video editors. The main purpose of buying a graphics card is to relieve the processor of the computer, free then to go about other tasks. How does a graphics card work? The card connects to the motherboard of a computer system and generates output images to display. It has two main types of interfaces PCI Express and AGP. This is the upgraded version of the traditional PCI interface, that utilizes different individual lanes to help streamline bandwidth at as faster rates. It also considered more versatile than the AGP interface with a more efficient method of consuming power due to the simple interface. The Accelerated Graphic Port is designed to render 3D graphics and utilizes a direct connection to the motherboard. It allows for the higher clock speeds and sending and receiving groups of data in a single transfer. There are two types of graphics cards are available one is Integrated and another is Discrete. Upgrading the integrated graphics is difficult. They are found in standard PCs and laptops. You will find an integrated graphics build and install into the motherboard. There is no add-in card required to use. If you are carrying simple tasks like creating documents, surfing the internet or watching videos on the internet, then integrated graphics cards will be enough for you. This is usually installed in the PC motherboard as an additional motherboard component. You can easily upgrade when you need to modify your system. In case you are carrying complex tasks like video editing or gaming, you need this type of graphics to process the image in a small amount of time. There are many benefits of using a graphics card installed in your desktop PC. If you are a passionate gamer then graphics card is a great weapon for you. Even a casual gamer can get a budget graphic card to enhance the gaming experience to reach a great level. The performance of your PC will surely increase by having a graphics card. It is because of the following two reasons. The graphics solution is dependent on CPU for all the graphical processing and calculations. So the CPU is busy providing graphics which reduces the overall performance of a CPU. 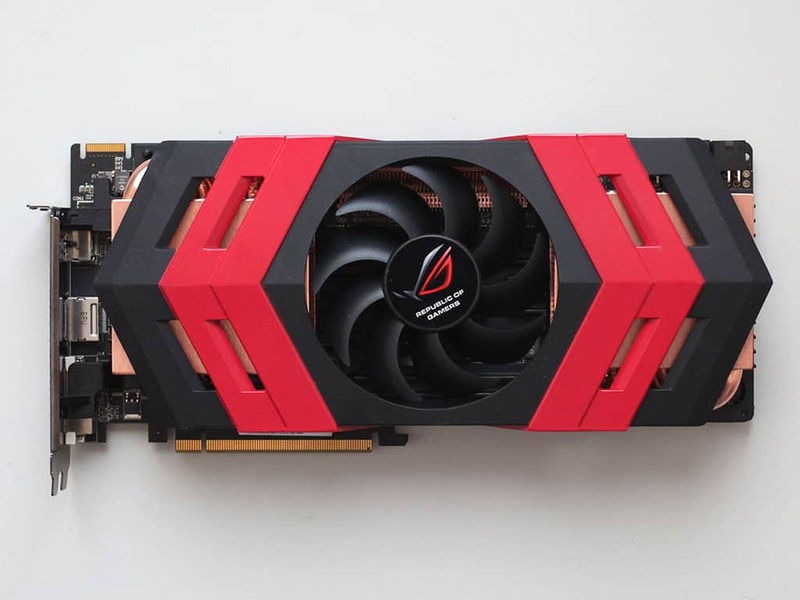 A graphics card does not depend on the CPU as it has its own graphics processing unit for performing all the graphics related operations and processing. The onboard graphics solution takes up the system memory in order to store all graphic information as well as data. It can reduce the part of your total system memory. On the other hand, a graphics card has its own memory for performing all graphics related tasks and processing. If you are a fan of HD and Blu-ray movies, then a graphics card can really enhance your experience in watching high definition videos and movies. A graphics card offers great driver support for new operating systems, games and other applications. 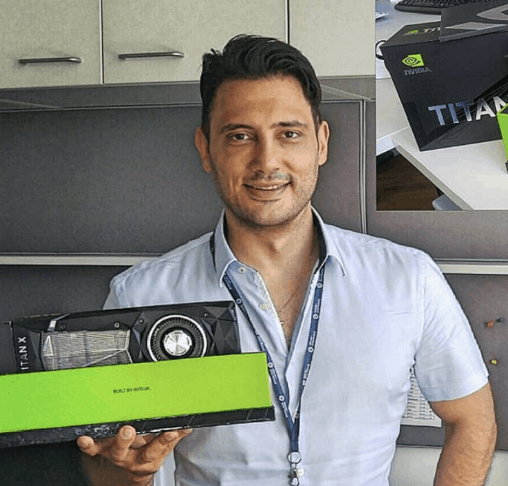 The reason behind it is GPU manufacturers time to time releases latest drivers for their graphics card to keep them updated with the latest operating system and games. Selecting a graphics card due to its huge memory is not the right decision. The unwanted fixation on the amount of RAM is the biggest mistake made by gamers. Pay attention to the bandwidth, remember the GDDR5 memory provides twice the bandwidth of DDR3 at the same clock rate. A graphics card plays an important role in gaming PC, but the rest of the system is also an important factor. So check the platform’s limitations, if you are running an older dual-core CPU like Celeron, Pentium, Sempron or Athlon X2. AMD and NVIDIA offer a feature that links multiple graphics cars together to give the excellent performance. It is called the CrossFire on Radeon graphics cards and SLI on GeForce cards. It is important to know that your case to install a new graphics card and it’s a half-inch long. Before spending money takes a while to measure how much physical space your case has to offer. Check how many six and eight-pin PCIe power connectors does it have? How many watts, amps does it supply on the 12-volt rails? Cross checks the info with the graphics card you want to buy. The high-performing graphics cards require a lot of power, that creates heat and would fry the GPU in the absence of a cooler. There are two types of cooler one is a reference and another is aftermarket. If you go through the points mentioned above, you should not have a problem in finding the right graphic card for your computer. Spend some time on the forums reading the performance the card you selected. Check out the benchmarking sites and decide how much you can pay for the same. Wrapping all up I would like to say that having a graphics card is always an advantage whether you are into gaming or not. If you cannot afford the mid-range or high-end graphics card then you’re just going for an affordable and ten times better onboard video solution.